RVM may have its own issues, but I would definitely say you should check it out if you aren’t using it already. 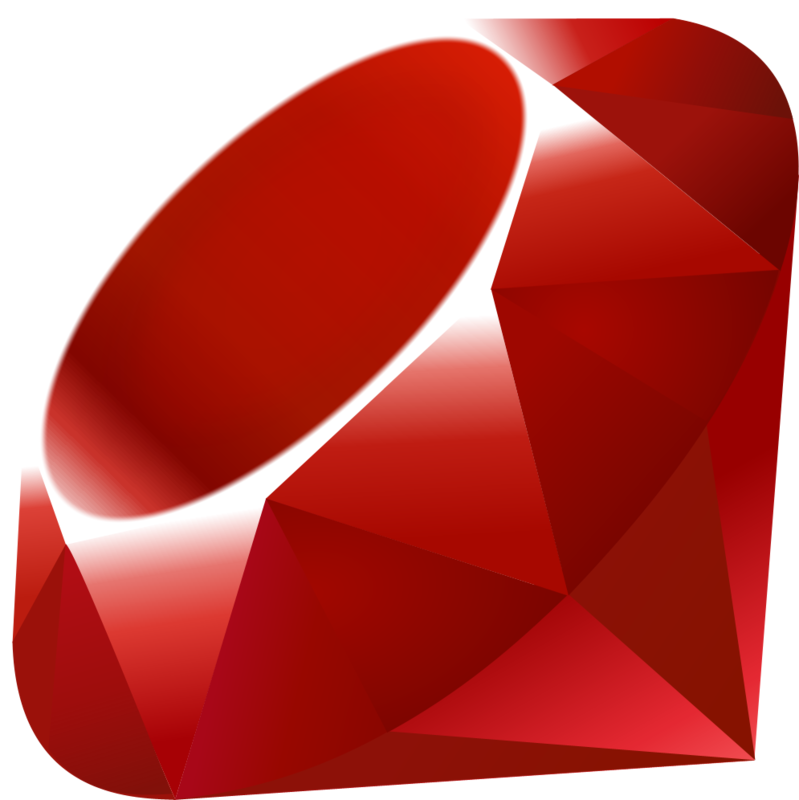 It makes sandboxing ruby installs and gemsets very straightforward. Thank you so much for this! You saved me many hours. It works! Is it too much to say that you’re currently my hero? I’ve been struggling with this all day. Nice one fella. Don’t know what I did but all of a sudden last night my Rake/Rubygems broke. Had me scratching my head until I found this. Cheers! Previous Previous post: Thanks, KindleTools Users!